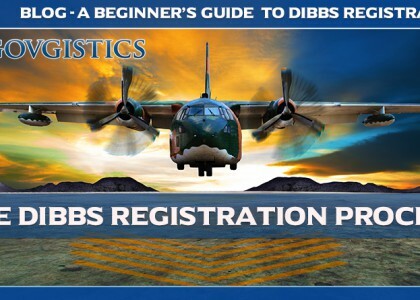 If you have already contacted Dun & Bradstreet (D&B) and went through the short application process of obtaining a D-U-N-S number, the next step in making your business eligible for participation in government contracting with the DoD is to register your business with the System for Award Management, or SAM. SAM Registration is a requirement for all businesses and potential vendors as set forth in the Federal Acquisitions Regulations, or FAR. Familiarizing yourself with FAR is not a requirement, but we definitely recommend a comfortable familiarity, as the entire bidding and acquisition process often refers to the stipulations of FAR. SAM is a government-wide and web-based database designed to collect, store, validate, and disseminate information pertaining to the trading partners of the federal government in support of electronic payment and procurement processes. If you have participated in DoD bidding and contracting prior to 2012, you may have utilized the federal government’s Central Contractor Registration (CCR). However, on July 29, 2012, SAM was formed when CCR and other systems, including ORCA, FedReg and EPLS were merged. If you own a small business, the Small Business Administration (SBA) handles all HUBzone certifications, and manages information input into SAM. In order to complete the registration process, you will be asked to provide your detailed business information including size, status, number of employees and location. You will also be asked to certify the completed information, as well as accept certain clauses and stipulations required by the registration process. If you would like more information about the certifications and clauses required for SAM registration, you can access FAR Section 52.212-3 outlining Offeror’s Representations and Certifications – Commercial Items. As is the case with the D-U-N-S Number, SAM registration is FREE of charge and available on the SAM Registration site. 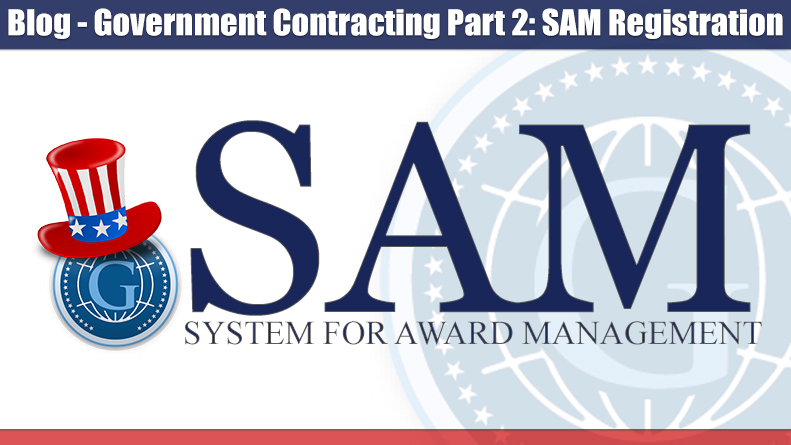 Keep in mind – the advantage of registering with SAM also is that of making your business visible to the various government entities within the DoD and other government agencies looking for qualified contractors. However, in reality, the government contracting sphere is highly competitive and the chance of a government entity approaching you for business contracting opportunities is not likely. To stay competitive, and to navigate the complex world of government contracting, you need an ally that carries up-to-date, thorough and researched contracting information to give your company the edge. Government contracting data aggregators like Govgistics can help you navigate the process, and give you information to stay competitive. We will have more tips coming up on getting into government contracting. Check back soon — we will discuss the next step in the process of registering your business with the government for contracting purposes: obtaining NAICS Codes.